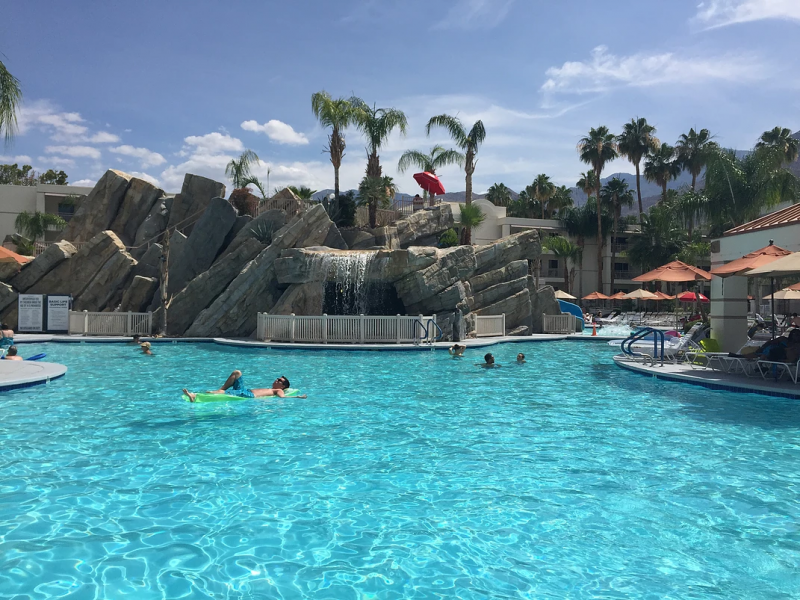 Palm Springs in the end of May might not have been the best idea, since it has record setting highs during summer, but it was one to remember. 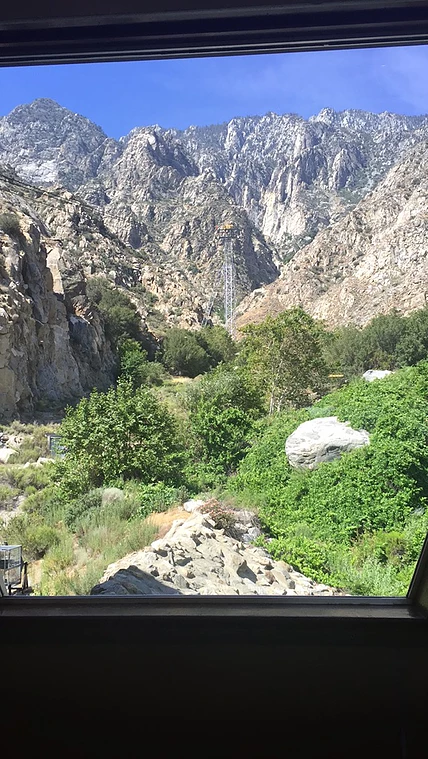 My mom surprised me with a trip for my College graduation present and I wasn’t going to turn it down. 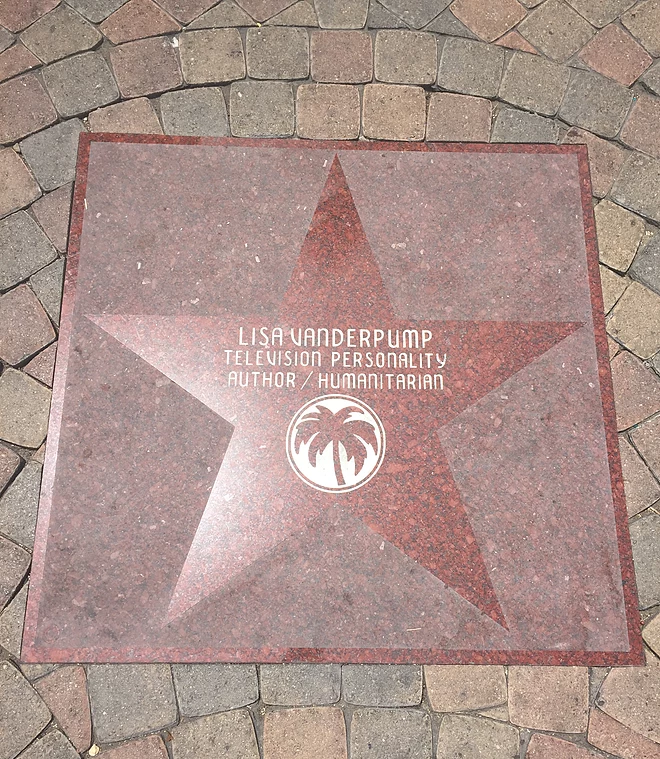 I mean, Lisa Vanderpump’s star is on the walk of fame! For those of you who didn’t watch Vanderpump Rules when it first came out, you definitely missed out. Love Stassy! 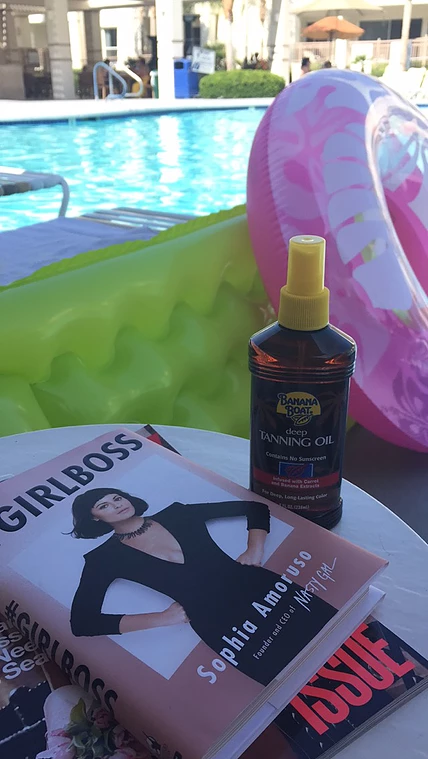 Anyway, even in the end of May the weather spiked to 105 degrees each day, so the pool was definitely our favorite place. 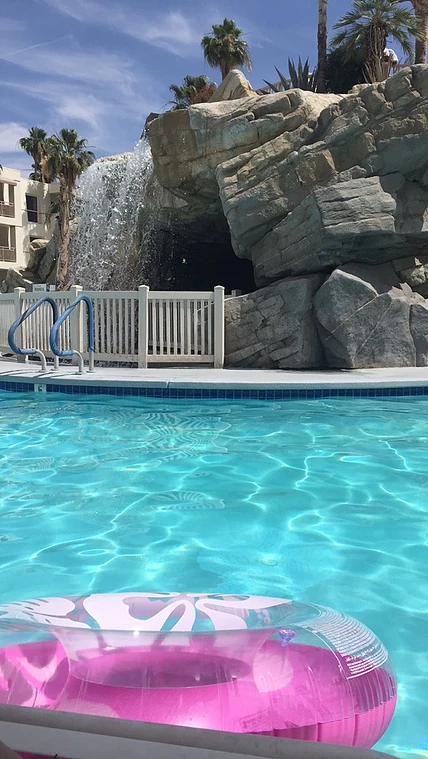 The hotel had water slides, cabanas, and a bar with poolside food. What’s better than relaxing all day getting served all your favorite treats? 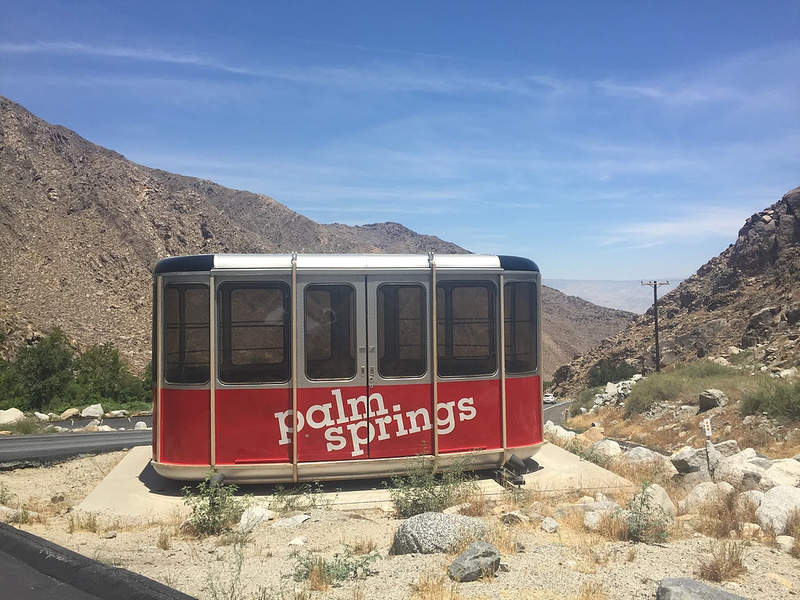 When we finally decided to venture out of the hotel, we went to the Palm Springs Aerial Tramway, which went up 2,643 ft. high to the top of the mountain. 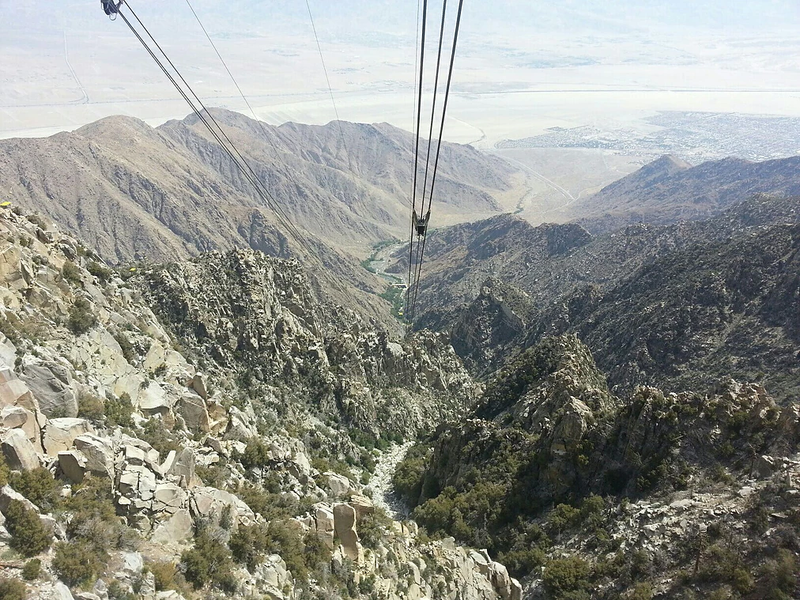 The views were gorgeous, and there were a ton of trails to walk along leading to even higher views. The other adventurous part of the trip was going to the Living Dessert. 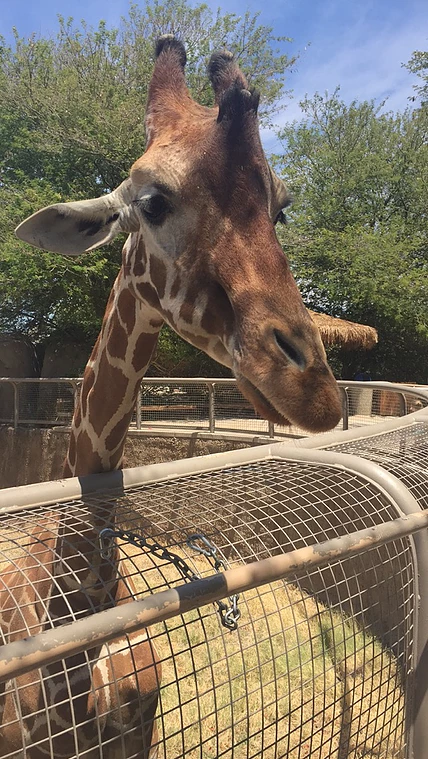 There wasn’t much that caught my interest there, except when I got to be up close and personal with the giraffe! Unless you love walking a lot in the scorching heat looking at plants and things, I wouldn’t recommend. The fun caught back up with us when we went to a strip full of shops and boutiques on El Paseo, where Beverly Hills Housewife Lisa Vanderpump’s star is also located. 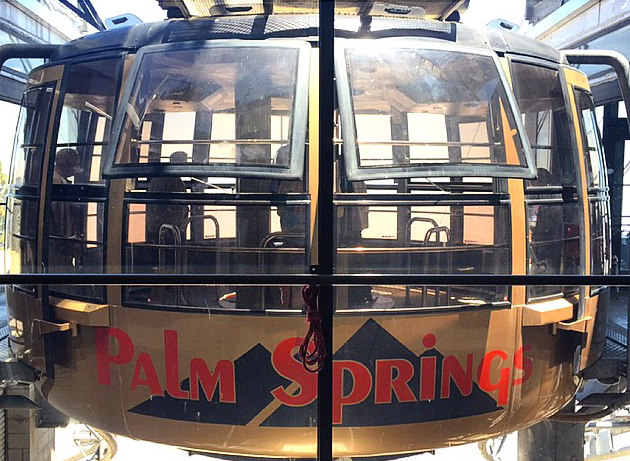 Palm Springs is definitely a place for relaxation and warmth.